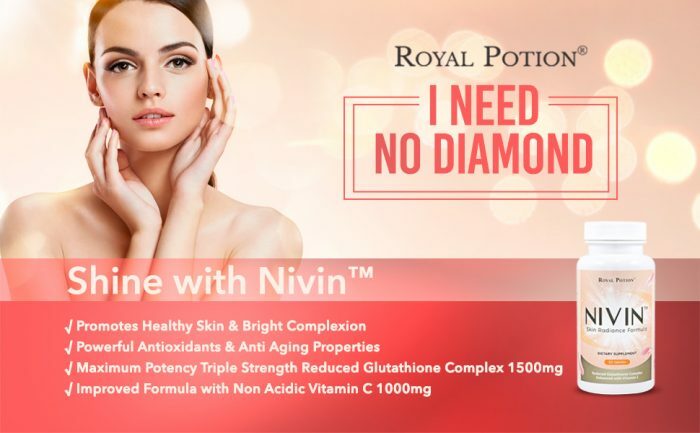 【TRIPLE STRENGTH REDUCED L-GLUTATHIONE COMPLEX 1500MG】 GLUTA NIVIN is a scientifically formulated premium skin enhancement formula with 1500mg Reduced L-Glutathione complex to optimize your daily intake for faster result. 【IMPROVED FORMULA WITH NON ACIDIC VITAMIN C 1000MG】Vitamin C is known as Glutathione’s best ally. 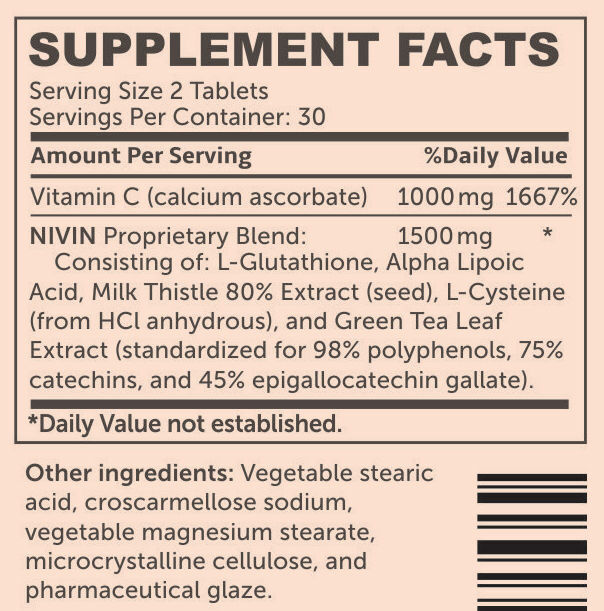 When taken together with Glutathione, Vitamin C may increase Gluatathione’s absorption. Our vitamin C is non acidic so it’s totally safe for your stomach. 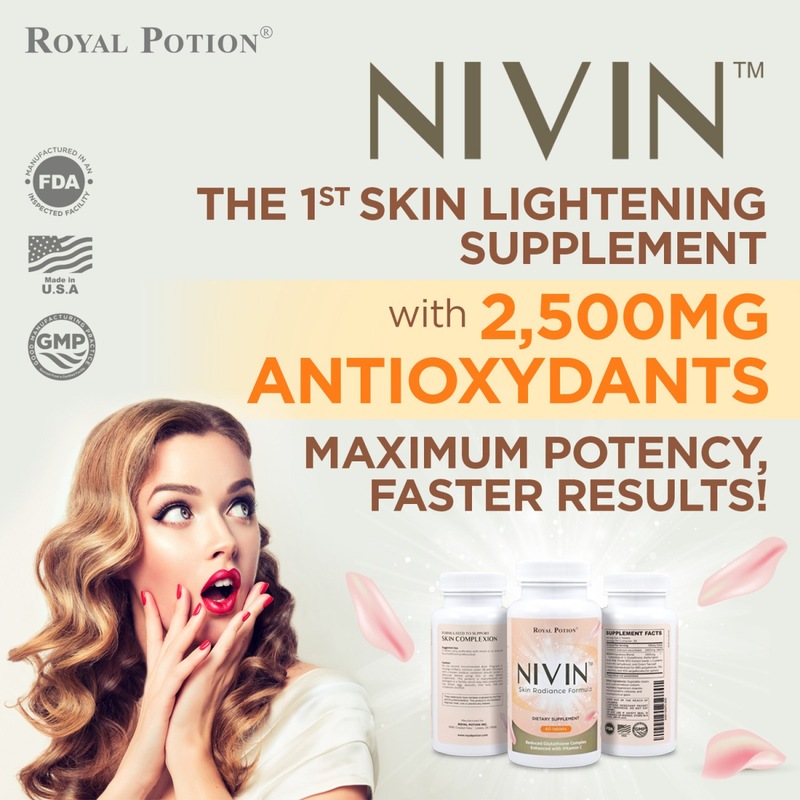 【ALL ANTIOXIDANTS FORMULA】GLUTA NIVIN also contains all Glutathione enhancing ingredients such as Alpha Lipoic Acid, L-Cysteine, Milk Thistle, and Green Tea Extract. 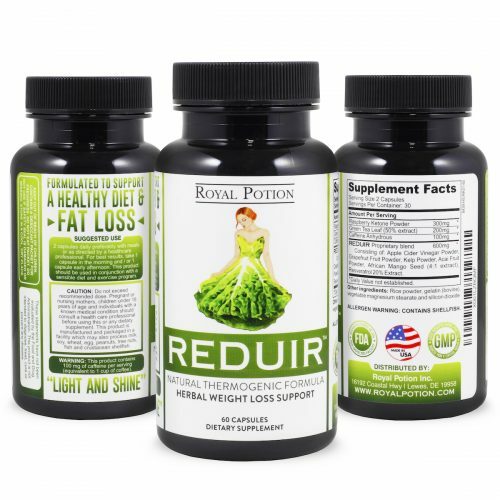 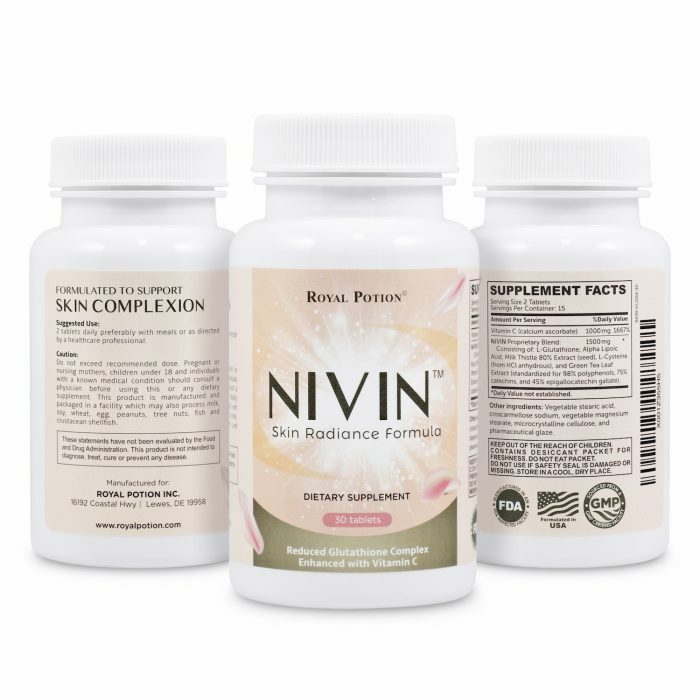 All of them are Antioxidants by it’s own right, giving you all the benefit of Antioxidants including protection from free radicals, detoxification, help prevents signs of aging and age related disease, help softens your skin, and help reduce acne inflamation. 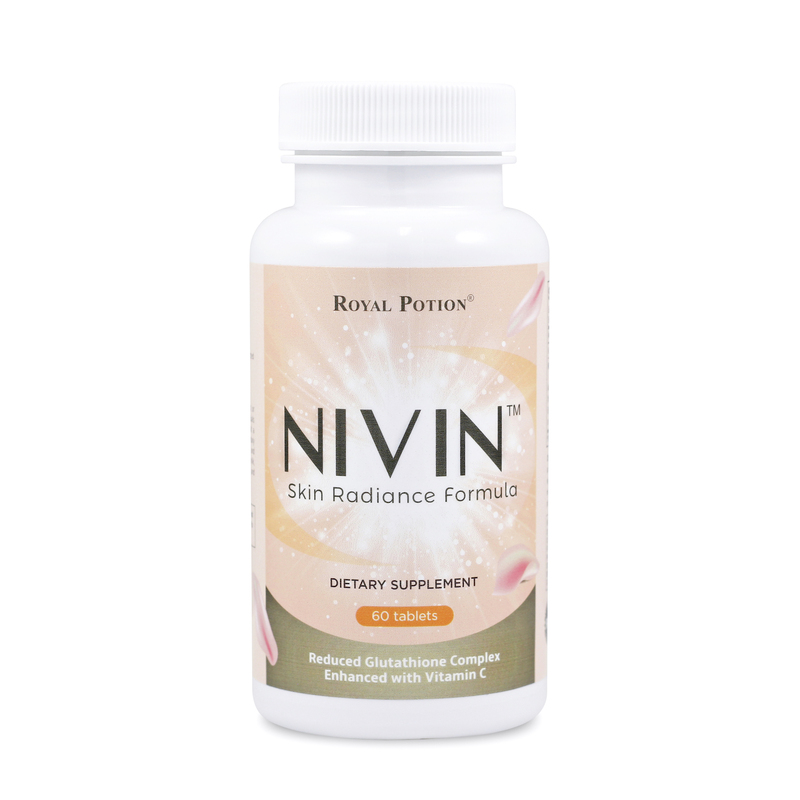 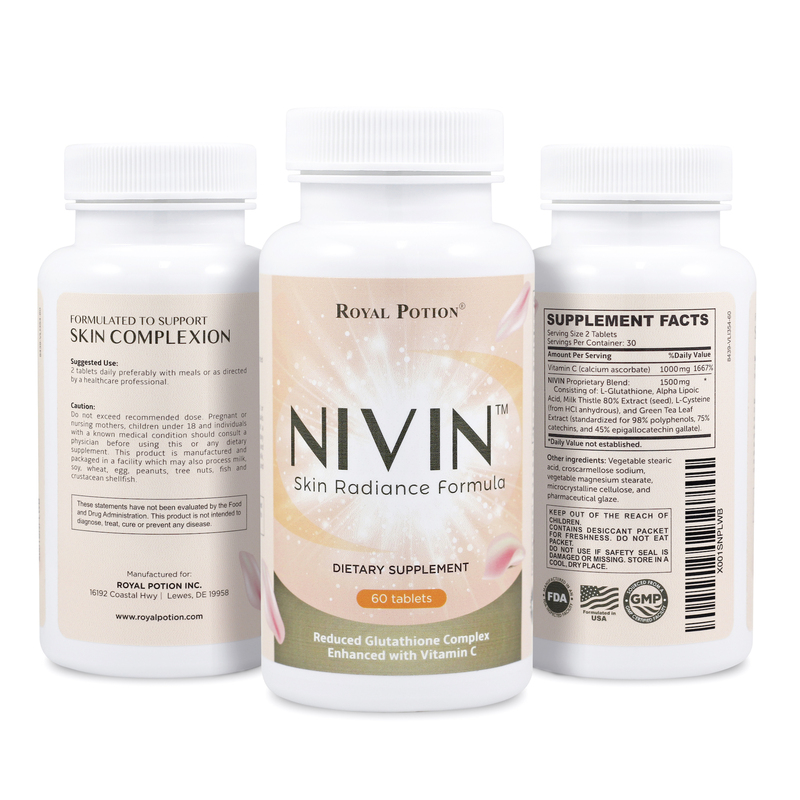 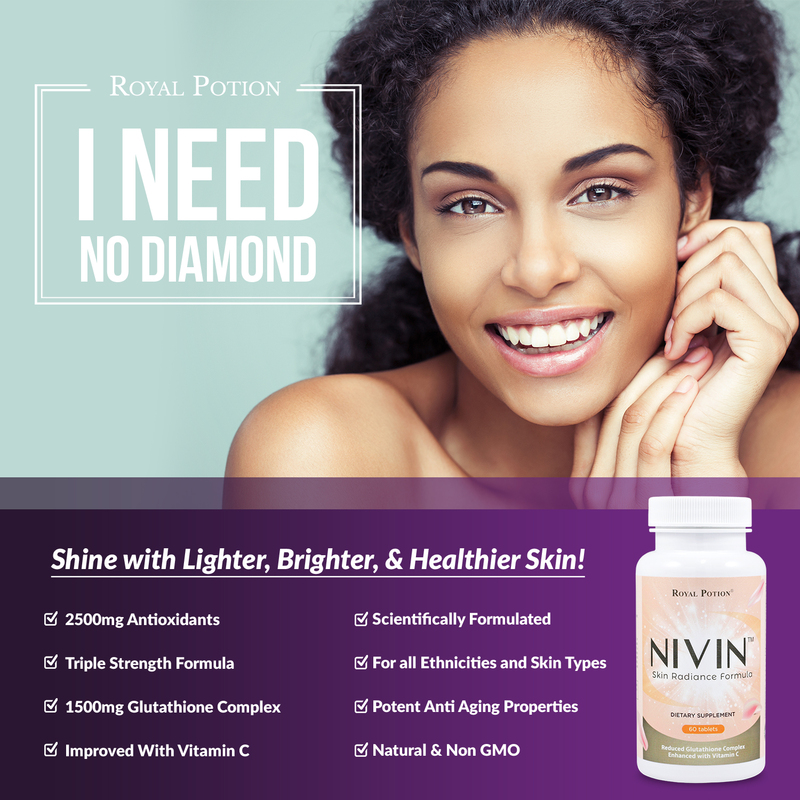 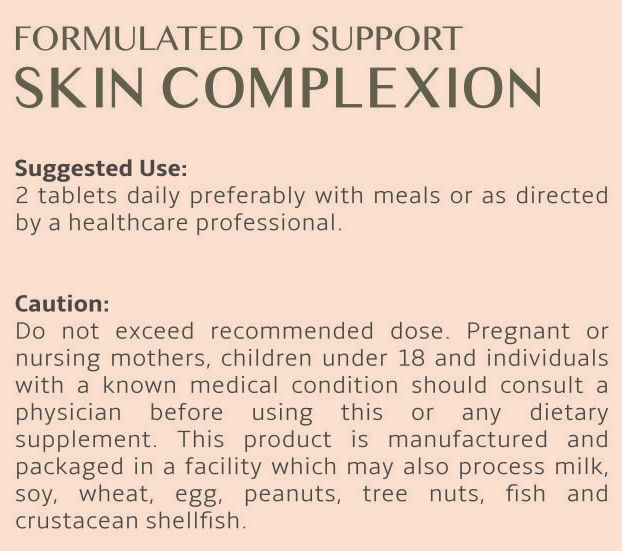 【HEALTHY & NATURAL SOLUTION】Nivin formula will improve your skin tone gradually and totally safe for long term use. 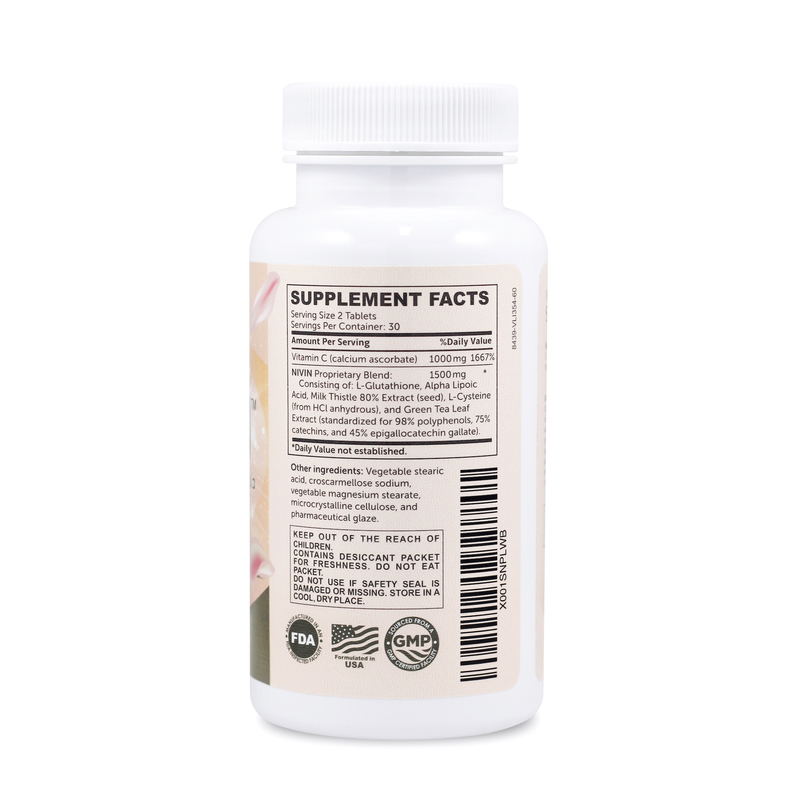 Our product is designed with japanese “kaizen” philosophy in mind which means gradual but continuous dialy improvement. 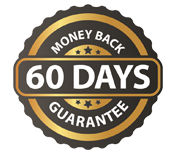 Improvement as few as 1% per day will give you 30% improvement in a month and 365% improvement in a year! just be sure to apply SPF 30+ sunblock so GLUTA NIVIN progress is not reversed. 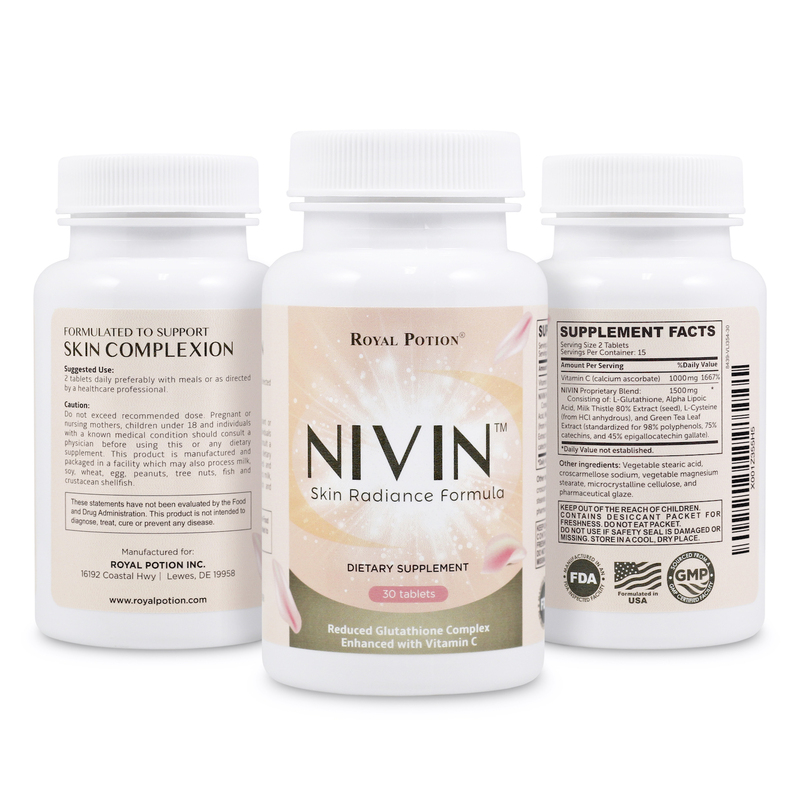 【MADE IN THE USA】GLUTA NIVIN are highly-tested to ensure quality and developed right here in the United States, at a GMP Certified and FDA Registered Facility. 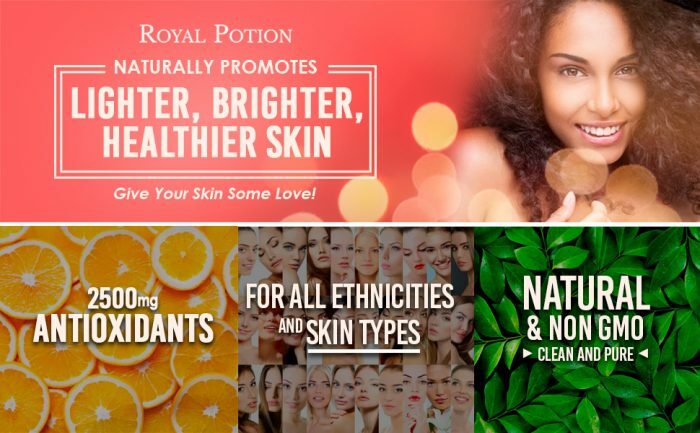 That means you’re not only getting the best skin lightening product, but one you can trust. 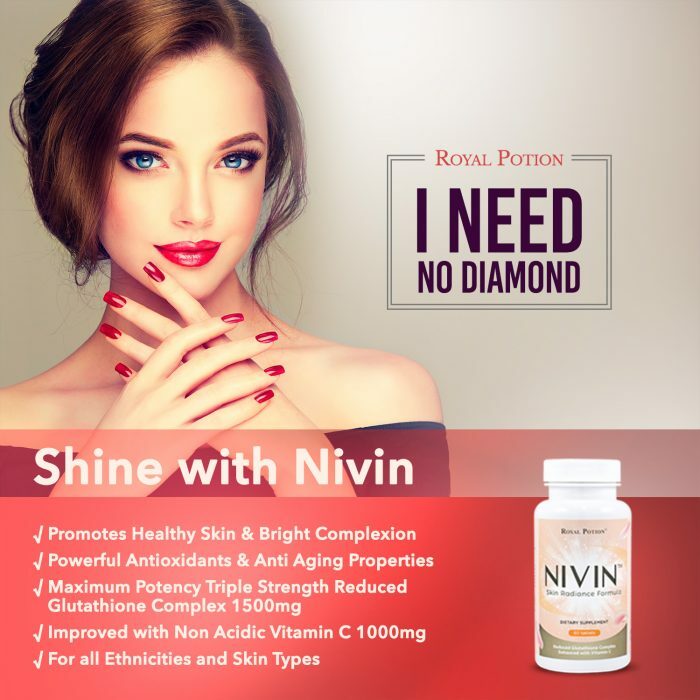 Nivin formula will improve your skin tone gradually and totally safe for long term use. 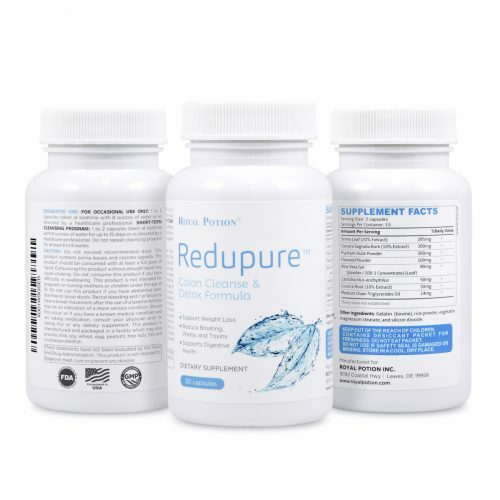 Our product is designed with japanese “kaizen” philosophy in mind which means gradual but continuous dialy improvement. 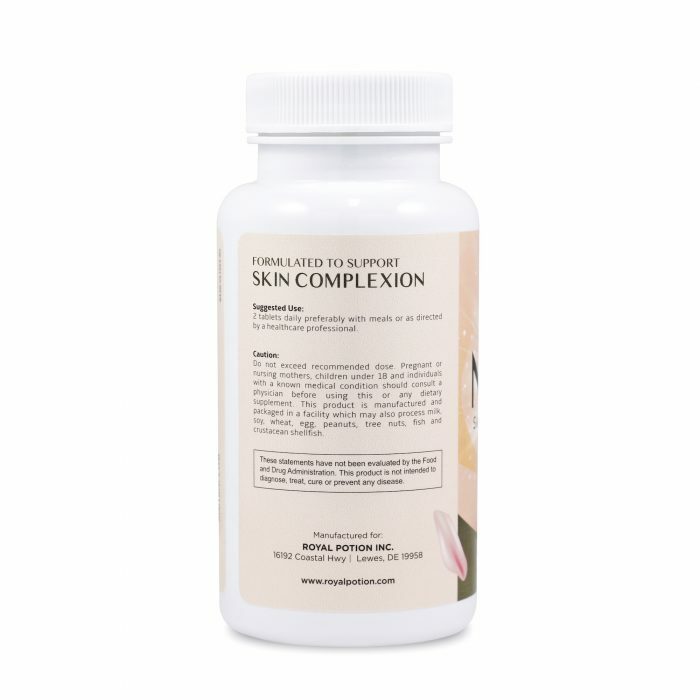 Start now and make sure to apply sunblock with SPF 30+ to prevent your progress reversed.